GREAT BUSINESS OPPORTUNITY! 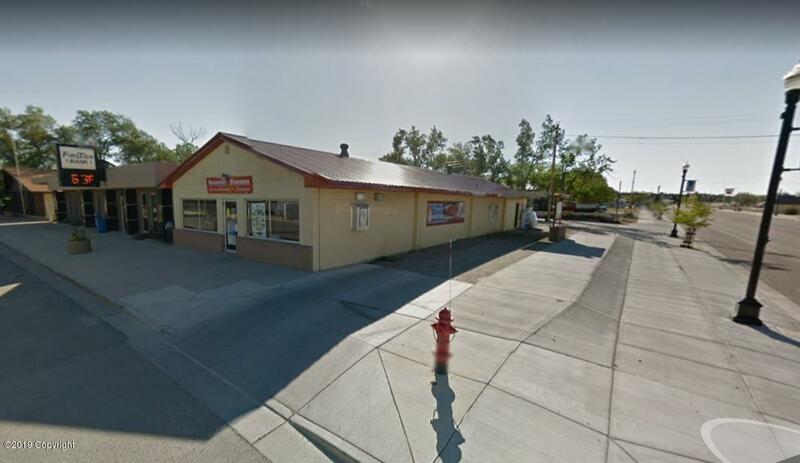 This is a lounge, drive-thru liquor store, and laundromat! Sale price is for Business and Real Estate, but the business can be purchased separately and the building leased. Call Matt Ramsey at (605)431-9330 today to discuss the opportunity to own your own successful business!